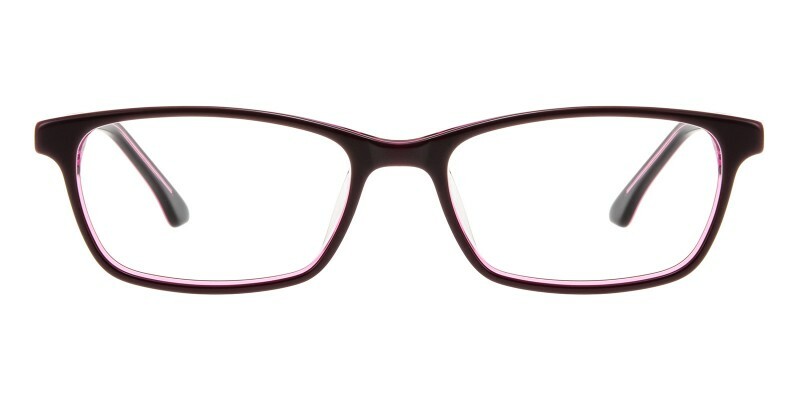 GlassesShop Webster Rectangle eyeglasses are made of polished and durable Italian acetate material. Four colour options: Purple, Black/Pink, Black and Black/Blue. Featured with classic rectangle design and colourful choice. 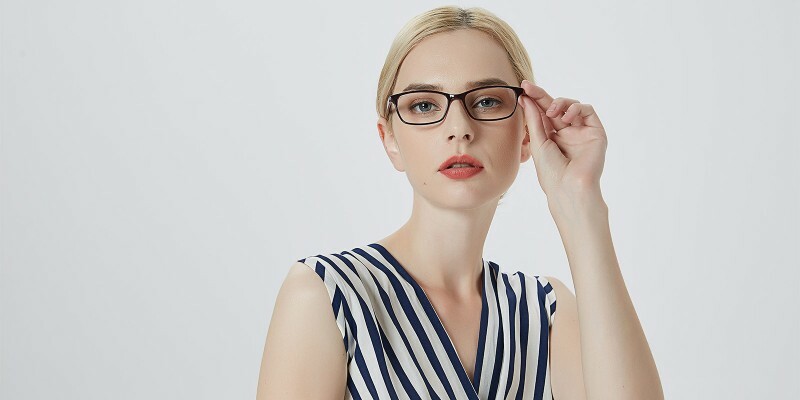 It is a good choice for men or women who are looking for a pair of comfortable and fashionable eyeglasses. Computer eyeglasses and reading eyeglasses both are available. 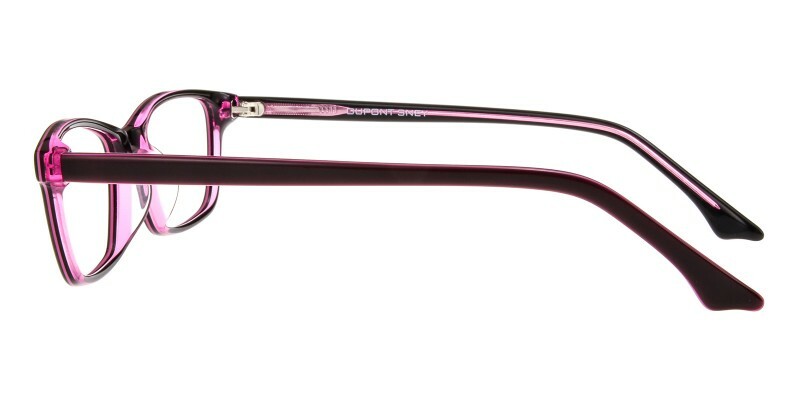 I was skeptical about GlassesShop. 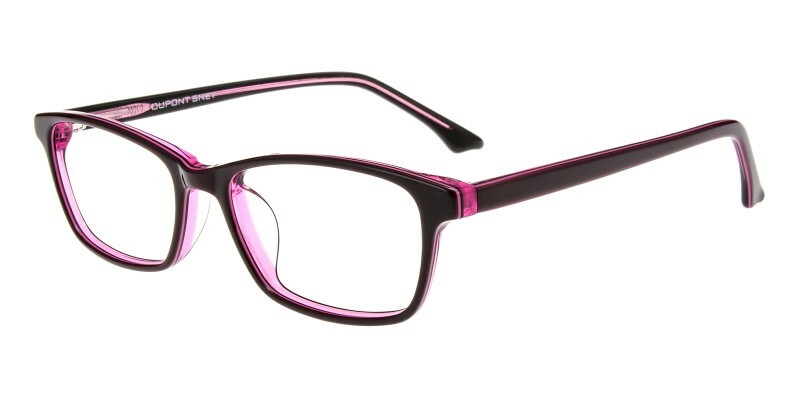 I have been using another &quot;unnamed&quot; company and was very satisfied, but I thought I would give GlassesShop a try. From the first moments I put them on, I realized I could see much better. The style is just right for my lifestyle. I am ready to try sunglasses now! Very happy with my glasses. 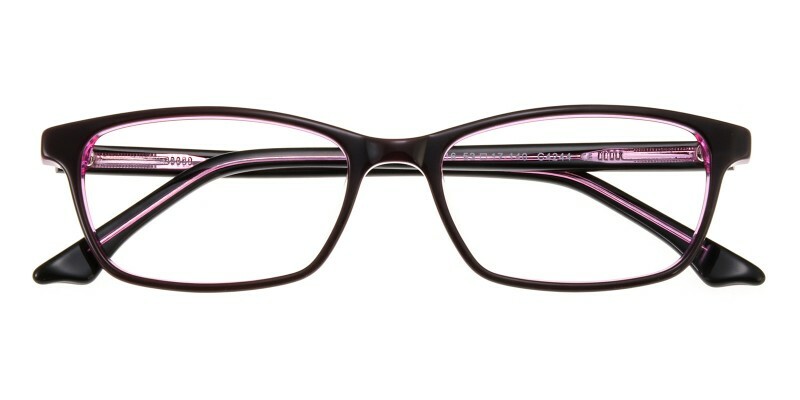 They fit perfectly and the lenses are the better than ones previously bought at high end optical offices.